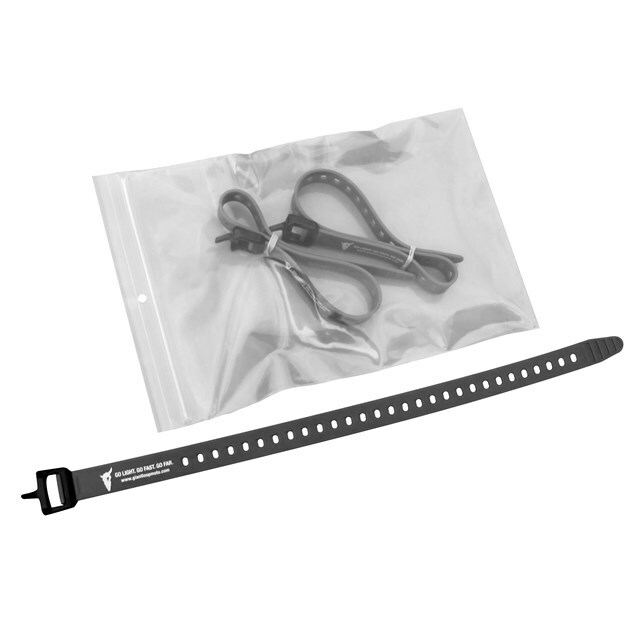 Multi-purpose, stretch polyurethane straps with virtually unbreakable fasteners. There’s a million uses for these quick, solid and tough straps. Secures everything from luggage to water or fuel bottles. Adjustable from 4 to 26 in.